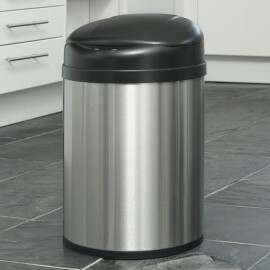 The Autobin Cylinder Series may look like a classic kitchen bin style but the clever use of infrared sensor technology has turned a conventional design on it's head. 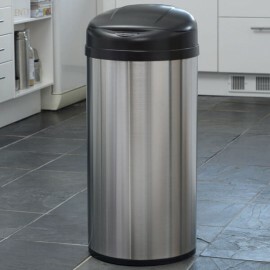 This stunning kitchen bin with sensor lid is available in a brushed stainless steel finish for that ultimate professional look and is available in two sizes 50L and 32L. 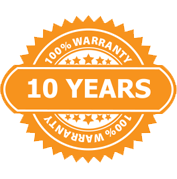 All Autobin sensor bins come with a 10 year warranty giving you peace of mind and the future of household hygiene. No Hands - No Mess - No Fuss! This 50L stainless steel bin brings you the perfect functionality with its touchless sensor bin technology and a smooth design thanks to its brushed steel finishes. The perfect combination of innovation and design with enough capacity for any home.